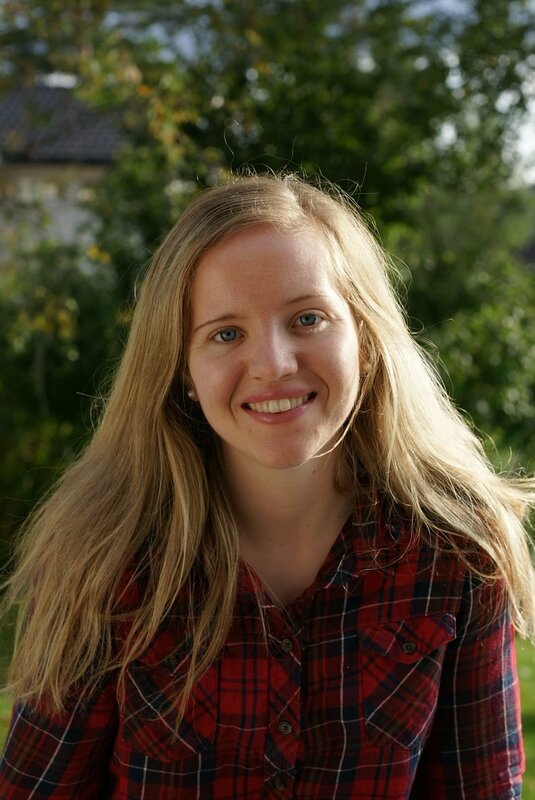 Ida Marie Olsen, originally from Norway, is a PhD student in Literary Studies at Ghent University. She holds a BA degree from the University of Oslo, and an MA degree from the University of Exeter. While taking part in the Ghent University concerted research action project “Literature, Nature, and Ecology: An Ecopoetic Approach to Contemporary French, Germaphone, Anglophone, and Italian Narrative Prose”, her PhD thesis focuses on the representations of anthropogenic species extinction in contemporary environmental fiction. Her research is grounded in animal studies, multispecies theory, and the expanding field of extinction studies, which has established that species extinction is a cultural issue as much as a scientific one, with a palpable link existing between the cultural imagination, memory, public mourning, and the demise of species. With special emphasis on the ways in which fiction can help conceptualize the relationship between global awareness about extinction and culture-specific biodiversity loss, the overall aim of the PhD research is to reach a greater understanding of how the complexities and conflicts of extinction, endangerment, and multispecies flourishing are portrayed in a variety of prose narratives.